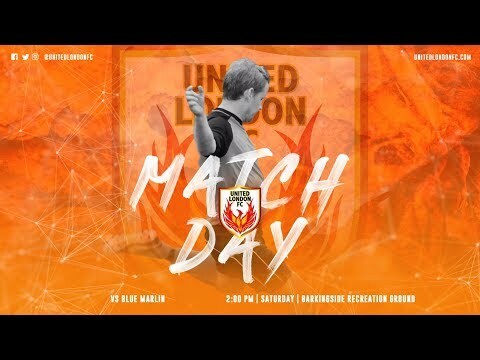 Blue Marlin vs United London | Watch the Highlights here! With just three games remaining, United London could take advantage of Colebrook Royals having no game and return to the top of the table of the Essex Alliance Premier Division. Can #ULFC keep the pressure on the title favourites?